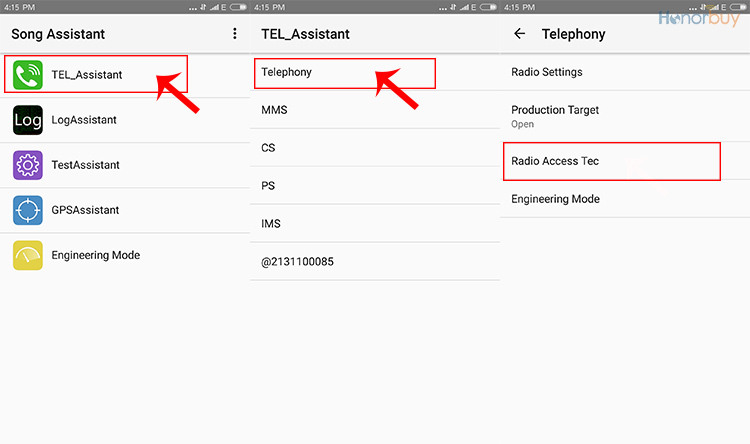 How to Set Up Xiaomi MI5C to Support 4G FDD-LTE? 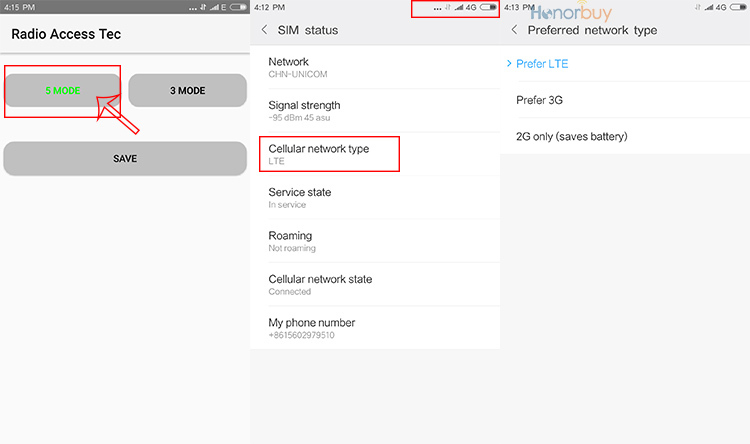 Home » Smartphone » How to Set Up Xiaomi MI5C to Support 4G FDD-LTE? Here is good news that Xiaomi MI5C can support WCDMA 3GB and FDD 4G LTE by a simple method. According to netizen, open Xiaomi MI5C dial interface, enter *#*#1#*#* >> Connect Technology>> Choose five module to support dual 4G LTE network. But we have no idea about if it can support 3G WCDMA network.